It is my goal to show you that personal styling is so much more than a shopping spree. As a Certified Image Consultant and Personal Stylist, creating outfits is just the beginning. I'm here to cultivate your confidence. 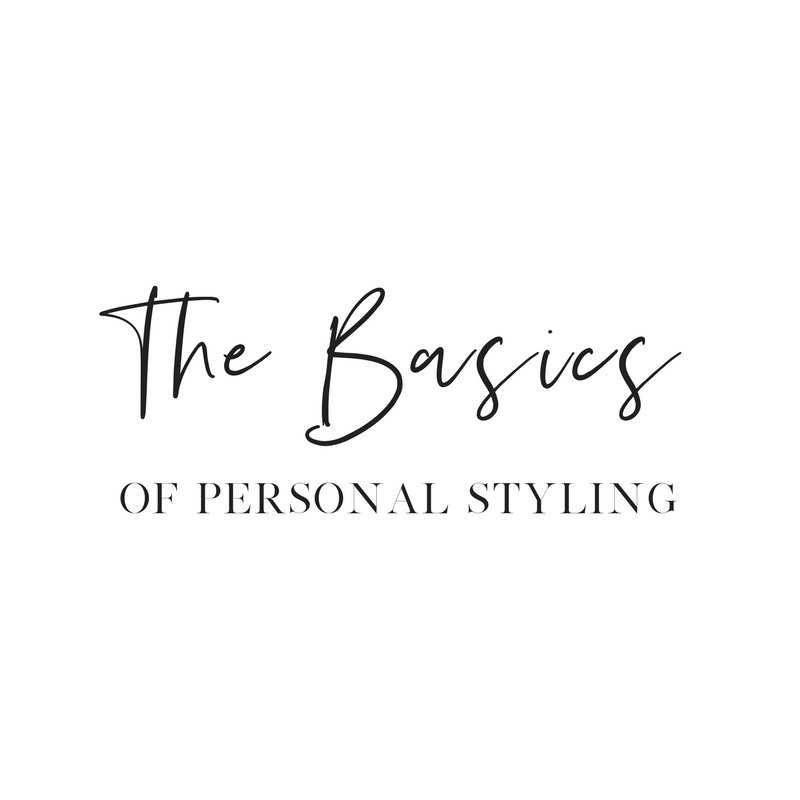 Personal styling should be just that, personal. Each styling service begins with defining your style, both your current style and desired style. We will create looks that work with your body type, not against it. Together, we'll design a plan for a wardrobe that will come together to give you a cohesive, consistent and confident look. Sign up and receive styling tips and updates.